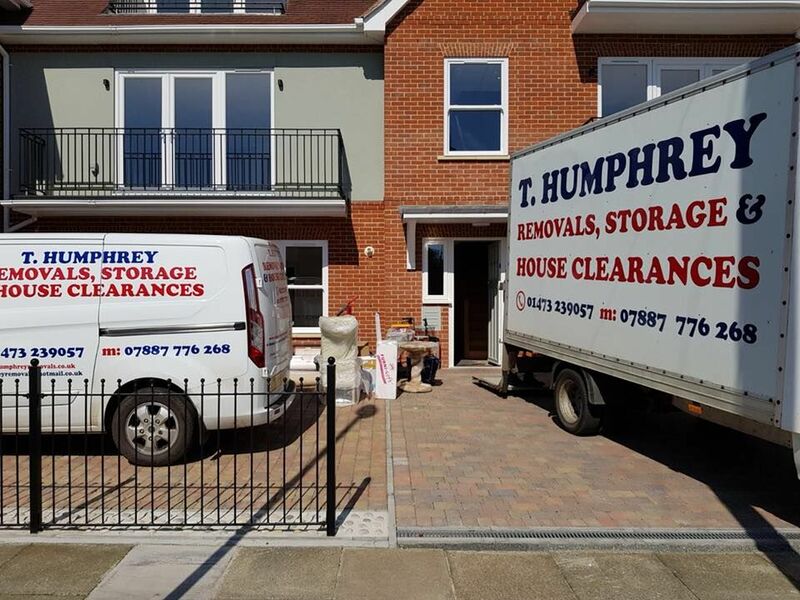 T. Humphrey Removals are a family run business, who have been established since the year 2000, and offer a high quality removal and house clearance service throughout Suffolk. 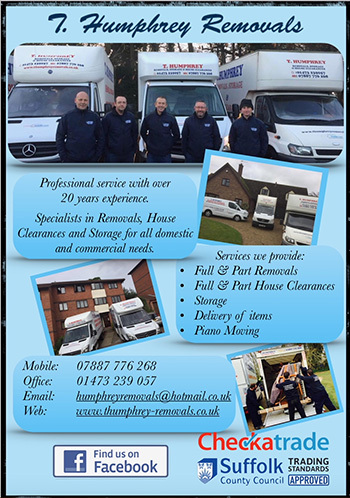 We understand that moving can be a stressful time for everyone, that is where we can offer the experience of many hundreds of similar moves to yours, we offer advice on timing and packing and are always ready to give support when required. 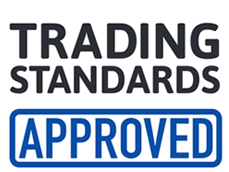 We are fully insured for your peace of mind and can even pack for you to save time and unnecessary hassle.We have listed some of the areas from where we regularly receive work; however we do cover all of the UK. Your upcoming move may only be a few miles or to any part of the country, we will still offer the same quality service, and if the property you are moving to is not quite ready for you yet, we can offer a safe and secure storage facility until you are ready to move in.